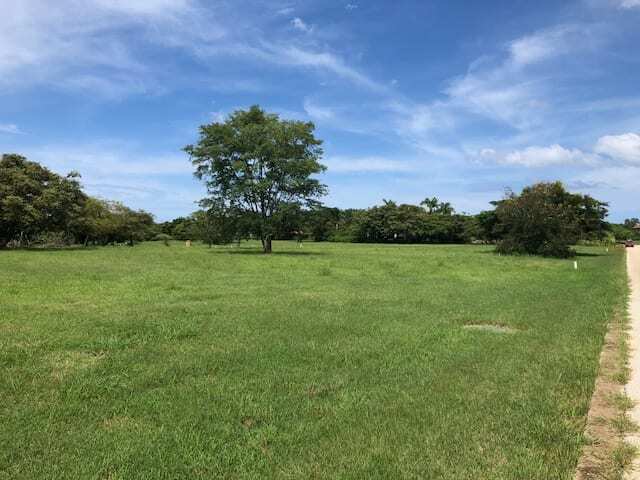 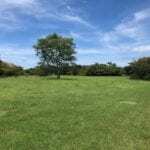 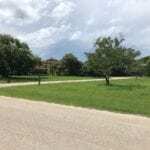 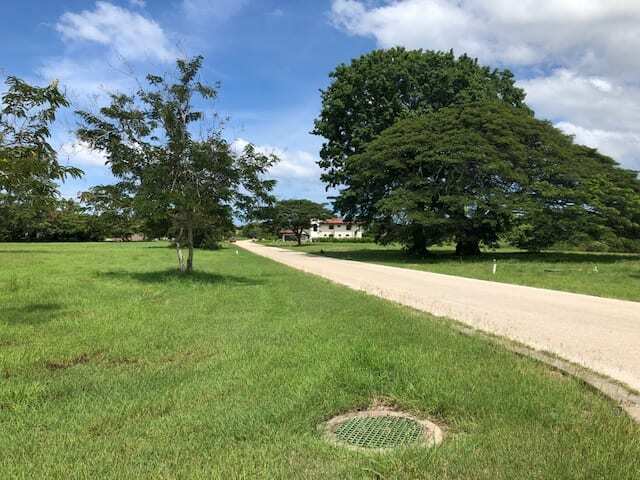 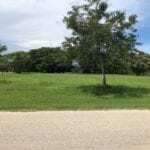 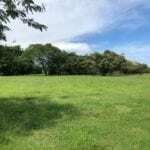 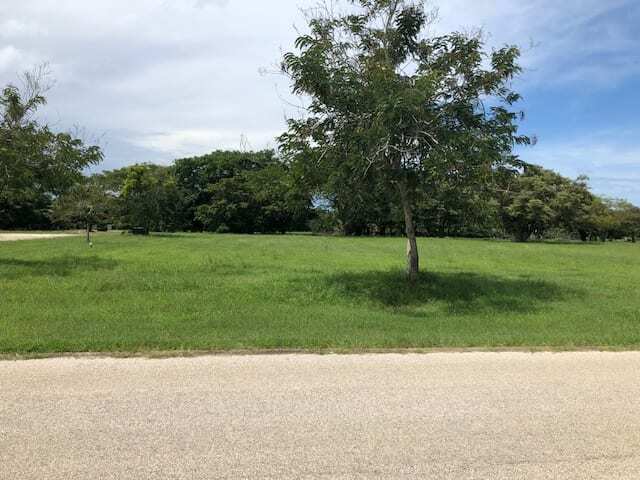 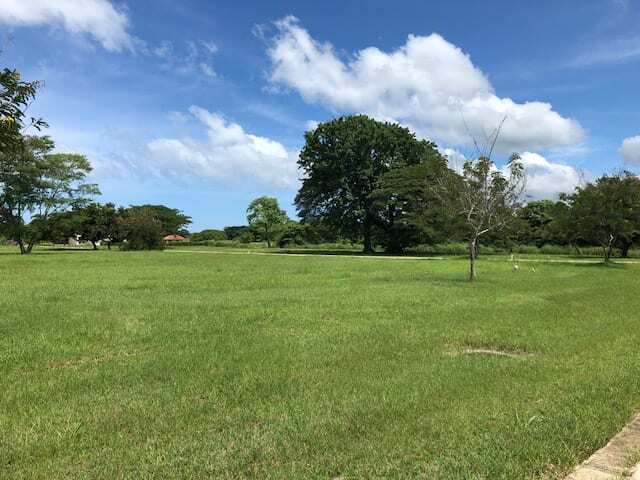 1/2 acre plus (2629,55 m2) corner lot just one row from the fairway of hole # 5 at Hacienda Pinilla golfcourse community Reserva de Golf. 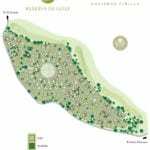 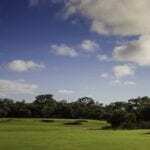 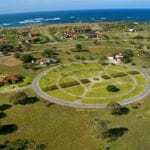 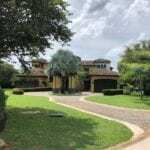 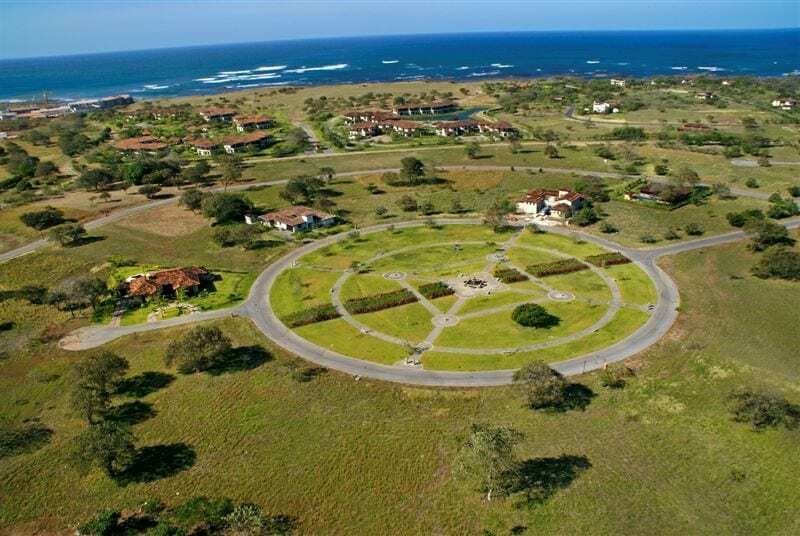 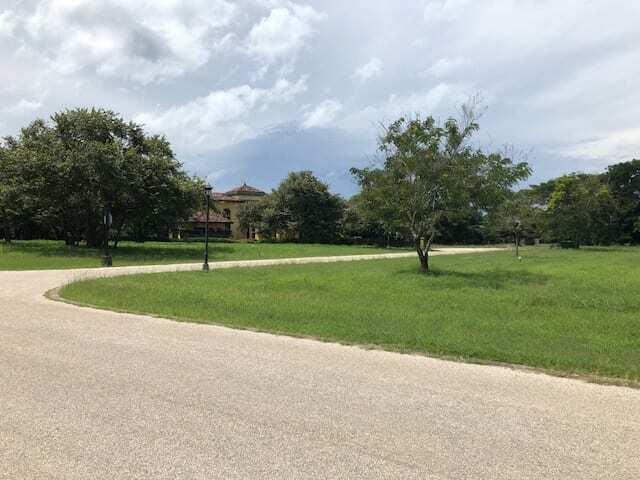 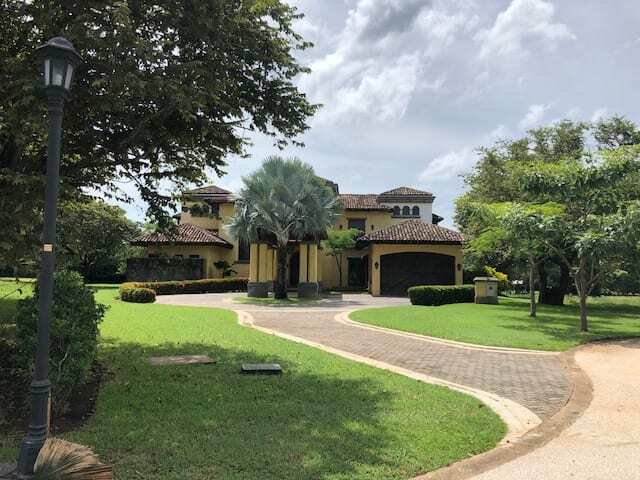 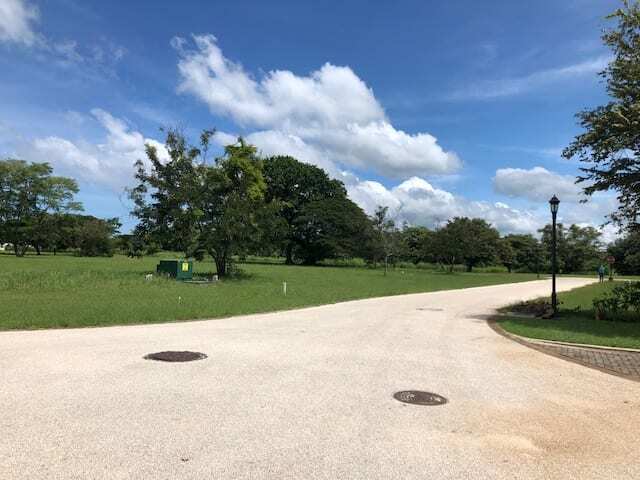 This community offers large half-acre-plus homesites overlooking the lush 18-hole championship golf course, which many consider one of the best in Latin America. 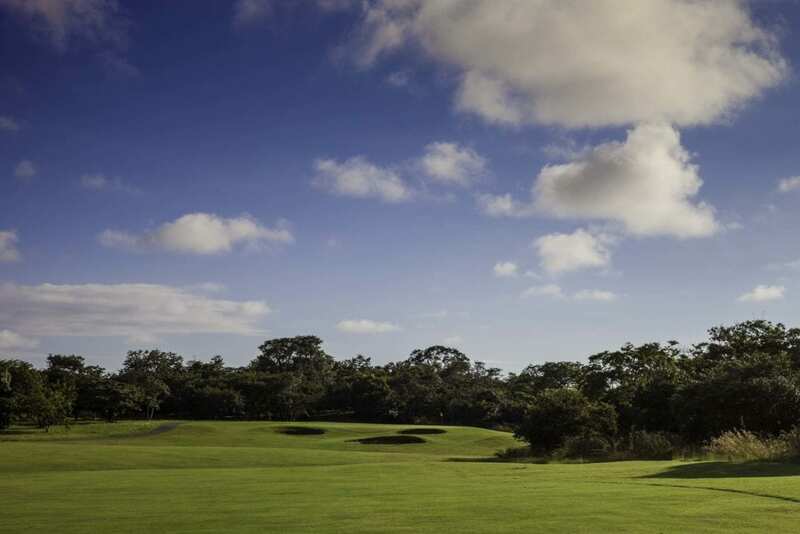 Respecting its natural setting, the golf course at Hacienda Pinilla has earned designation as an Audubon Cooperative Sanctuary for its preservation of ecological balance. 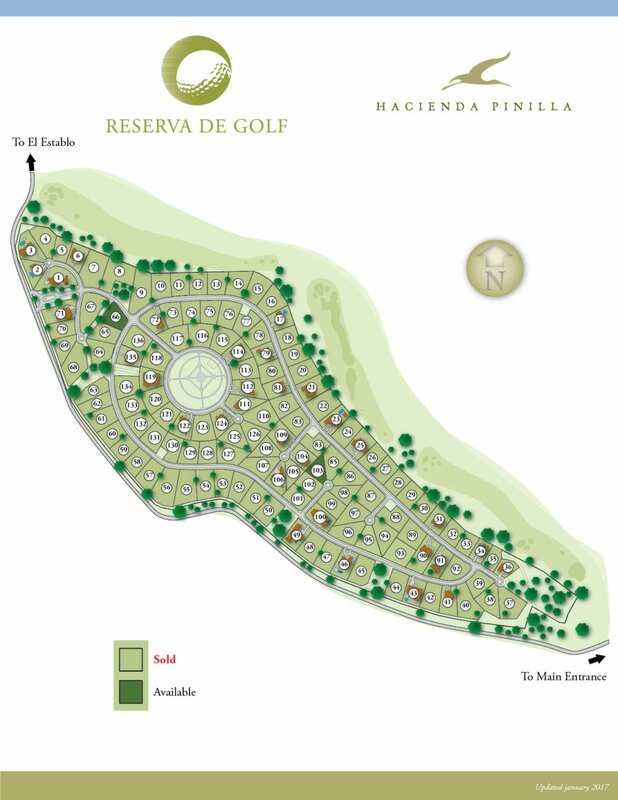 With ownership of a homesite at Reserva de Golf you will have the extraordinary opportunity to enjoy a truly unique living experience at Hacienda Pinilla. 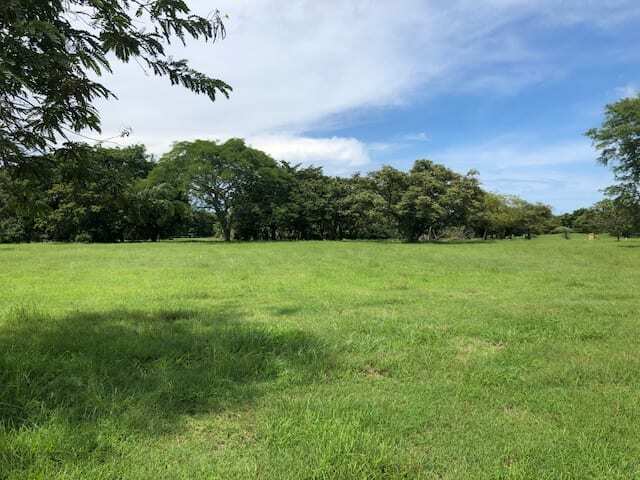 With a custom homesite in Reserva de Golf, you’ll enjoy the serene natural surroundings, woodlands and rolling fairways that give you both privacy and breathtaking views of the golf course and mountains. 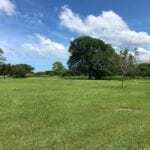 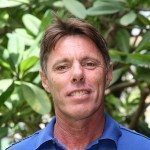 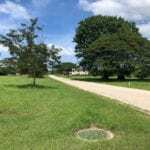 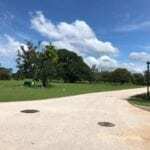 In addition, you will enjoy all of the owner benefits and amenities available at Hacienda Pinilla including golf, tennis, beach club, equestrian center, close proximity to 3-miles of beautiful beaches and much more.